As we head into the fall season, be sure to register for this year's Turkey Trot on November 17. You have two days left to save on registration fees for this year's event. Registration includes a race and a raffle entry, a finisher medal, shirt and refreshments, so don't delay! 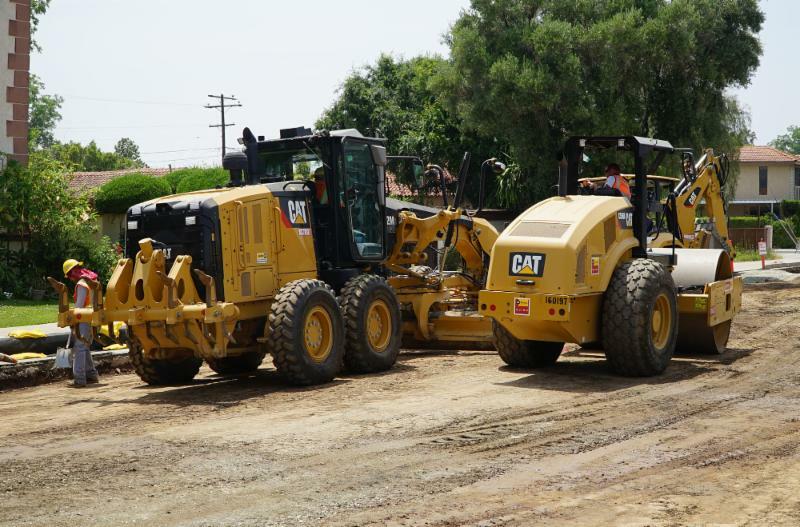 In a unanimous decision, the City Council approved four road rehabilitation projects in the City. These were divided under four projects, and include paving work on several major commercial and residential roadways in the community. For an idea of which streets have been paved over the past four years, click here. You can read more about this and other items in our wrap-up of the October 16 City Council meeting. Are you prepared? 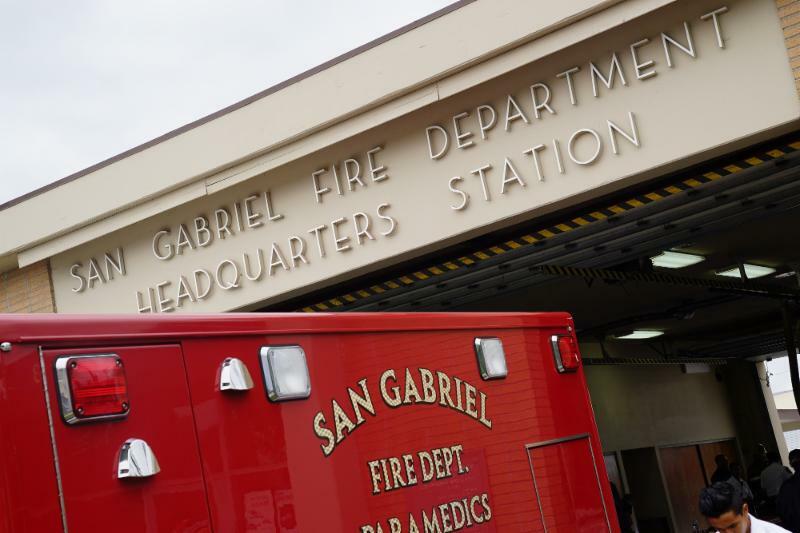 The San Gabriel Fire Department is offering a disaster preparedness class on October 27 from 8:00 a.m. to 12:00 p.m. Course material will be provided along with refreshments and a free gift! If you'd like to attend, please RSVP to Taka Suzuki at cert@sgfd.org or via phone at 626.308.2880. Bring the family to San Gabriel’s Fall Fun Festival Friday, October 26 at 5:00 p.m. for Trunk or Treating along Mission Drive, along with games and free screenings of Halloween cartoons inside the Playhouse. After the festival concludes, the Playhouse will screen the 1975 cult classic “The Rocky Horror Picture Show” at 10:00 p.m. There will be a limited number of goody bags available for purchase. 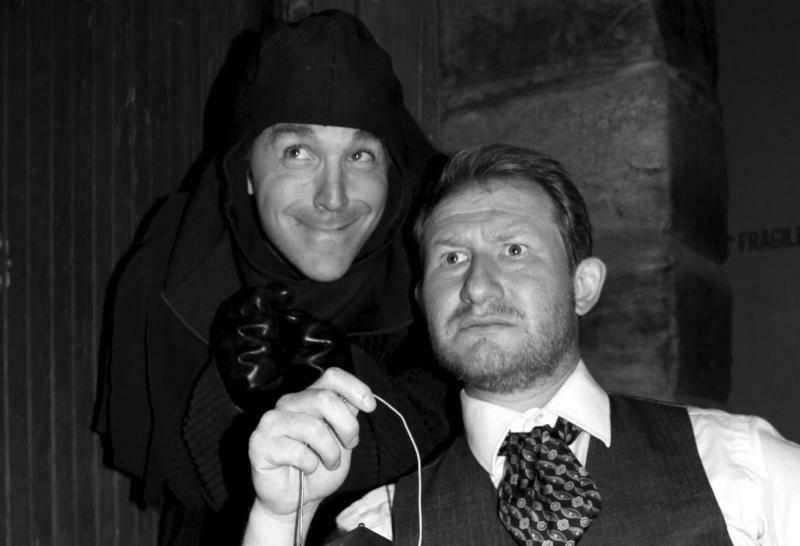 Starring Broadway and television star Adam Wylie, Mel Brooks’ electrifying musical Young Frankenstein will have you in stitches with laughter and tapping your feet to such hits as Puttin’ on the Ritz, The Transylvania Mania, and He Vas My Boyfriend. 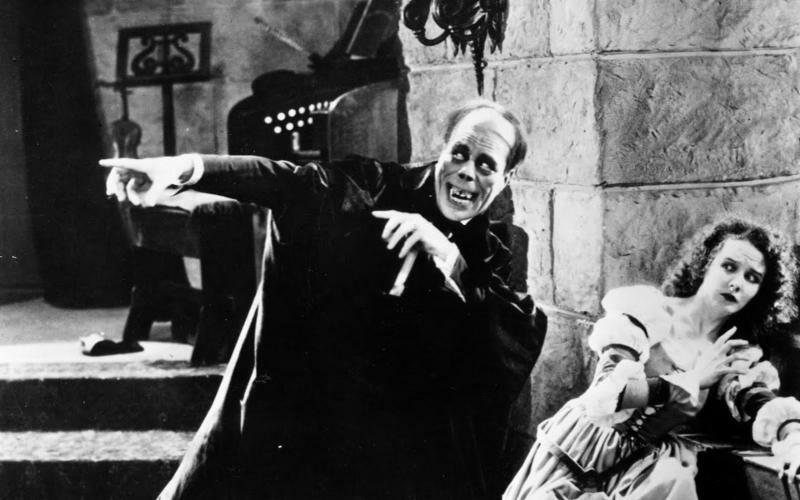 ﻿Young Frankenstein is scientifically proven, monstrously good entertainment! In the coming weeks, you may receive a request from the San Gabriel Valley Mosquito & Vector Control District for a pool inspection. 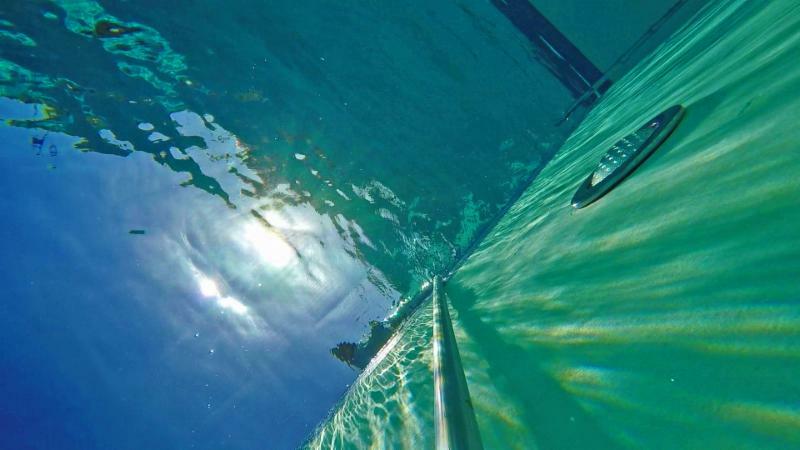 Unmaintained swimming pools can produce up to three million adult mosquitoes in one month, and these inspections will help control the mosquito population. To learn more about these requests, simply click the link below to learn more. 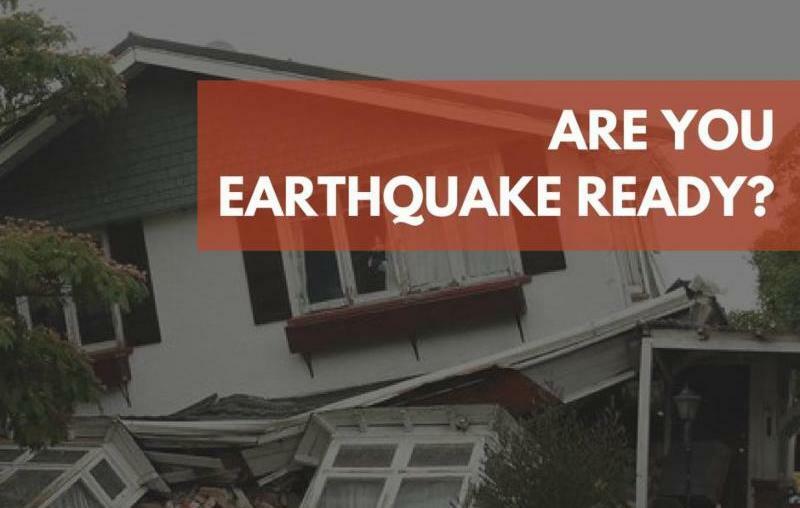 To help protect your family, home and neighborhood from earthquake damage, the Earthquake Brace + Bolt program is offering $3,000 to help retrofit an older home in specific Zip Codes. Supported by the state and FEMA, Earthquake Brace + Bolt is offering registration from now until November 13, 2018. Catch a screening of "The Rocky Horror Picture Show"
Catch a screening of the 1975 cult classic "The Rocky Horror Picture Show" on Friday, October 26 at 10:00 p.m. Newly engaged couple Brad (Barry Bostwick) and Janet (Susan Saradon) are on their way to tell their former college professor - whose class they met in - about their exciting news. The San Gabriel Library, through a grant from the San Gabriel Community Foundation, will be hosting "Angst" on November 15 at Gabrielino High School at 7:00 p.m. Designed to raise awareness around anxiety, "Angst" includes interviews with kids, teens, educators, experts, parents and Michael Phelps to help understand the symptoms of anxiety and to encourage them to reach out for help. Admission is free, but reservations are encouraged. To register, click the link below.